Hosted by the National Association of Broadcasting and Television Equipment Manufacturers (NAB), the NAB Show is one of the world's most prestigious exhibitions in the electronic media industry, bringing together the world's top high-end brands with strong international influence. Has been successfully held more than 190 sessions. 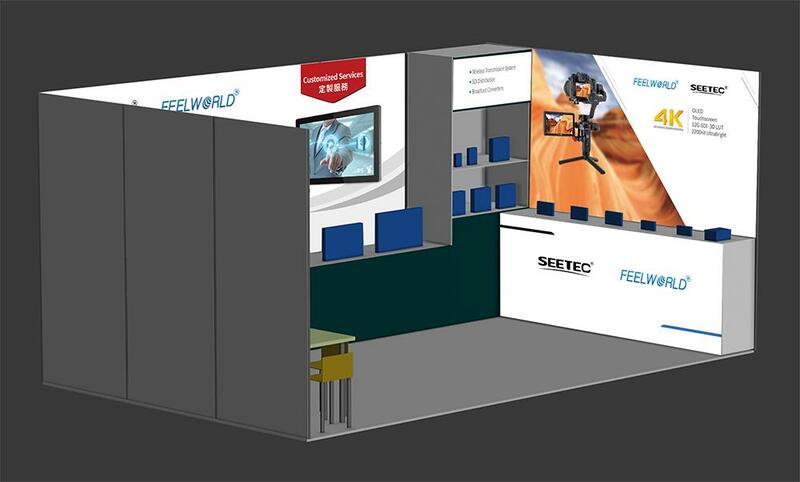 FEELWORLD & SEETEC has been continuously adding innovative products, developing new product lines, and bringing its high-quality, reliable, and cost-effective product features to a variety of professional broadcast and television workflows. 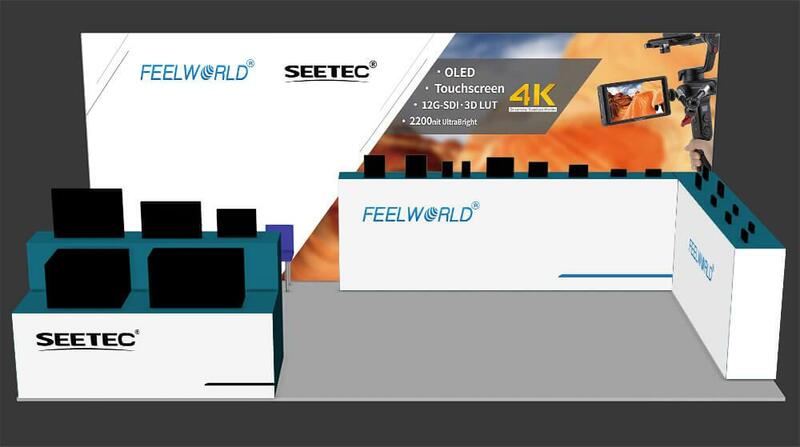 At the NAB show in 2019, FEELWORLD & SEETEC will showcase new and feature-rich products, including 5-inch 1200nit high-profile small supervisor FW569, 5.5-inch 3D LUT touch monitor A6, 21.5-inch HDR & 3D LUT director monitor LUT215 Wait. 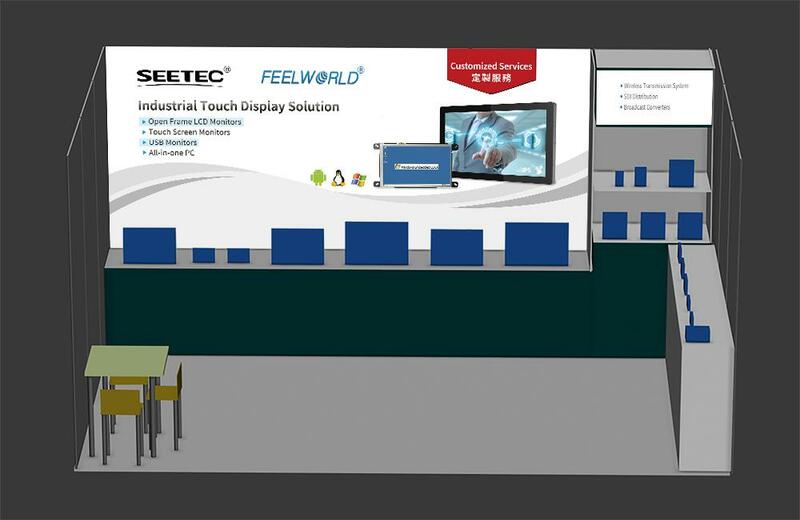 In the booth, FEELWORLD & SEETEC will also explain the products on the exhibition in detail, so that everyone can understand at close range and all directions. Anyone who visits the FEELWORLD & SEETEC booth [C8238] has more beautiful gifts to send, that is, you will get it! In 2019, the Hong Kong Spring Electronics Show entered its 16th edition. It is the largest spring electronics exhibition in Asia. The large-scale international electronics exhibition will be held on April 13-16 at the Hong Kong Convention and Exhibition Center in China. It has attracted exhibitors from all over the world to participate in audio and video, multimedia, digital imaging, home appliances, communications and electronic accessories. 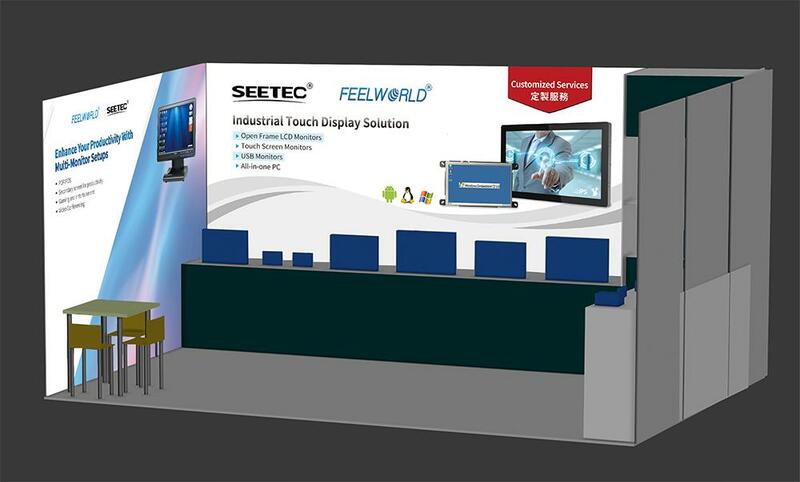 As the leading provider of professional display solutions in the country, FEELWORLD & SEETEC is equipped with its photographic monitors, conversion boxes, wireless system, industrial embedded PCs, USB monitors, industrial iron enclosure displays and more. 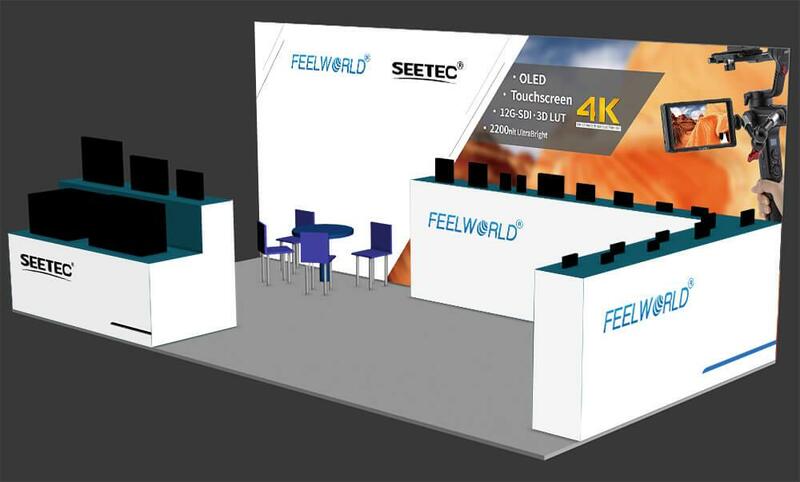 FEELWORLD & SEETEC invites you to visit booth 1E-C15 for detailed product information, on-site communication and participation.